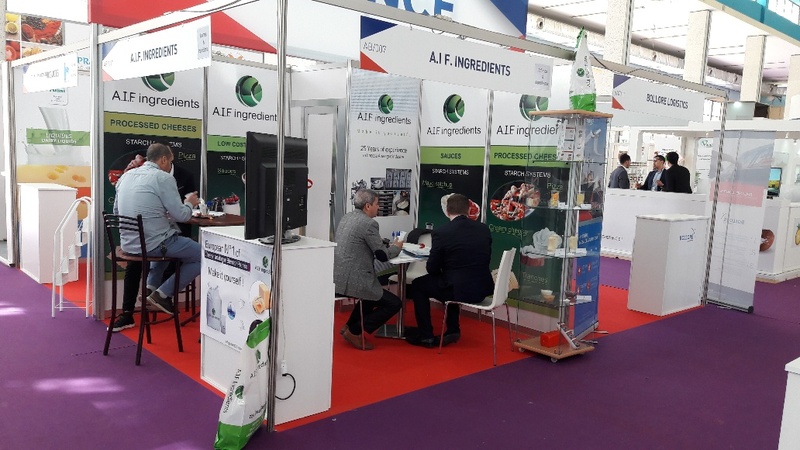 New sign AIF Ingredients ! 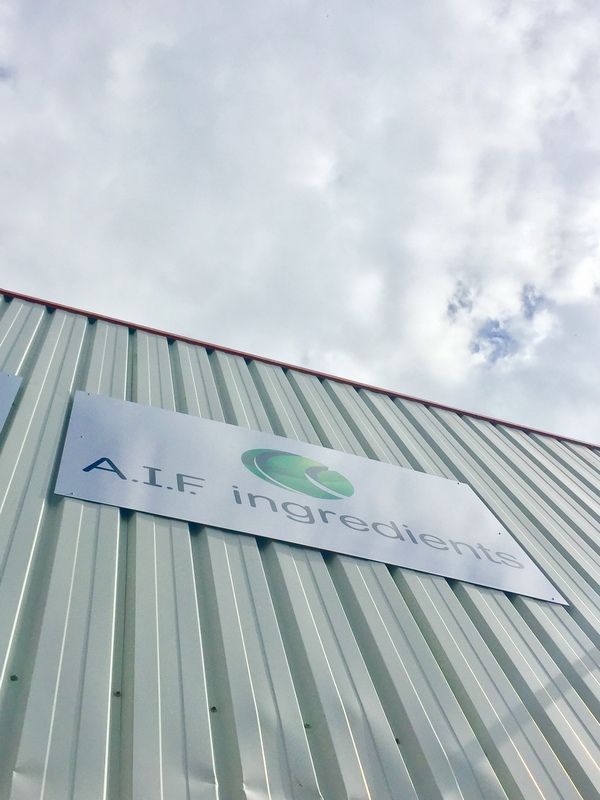 Our sign is finally installed on the AIF Ingredients facade of our offices ! 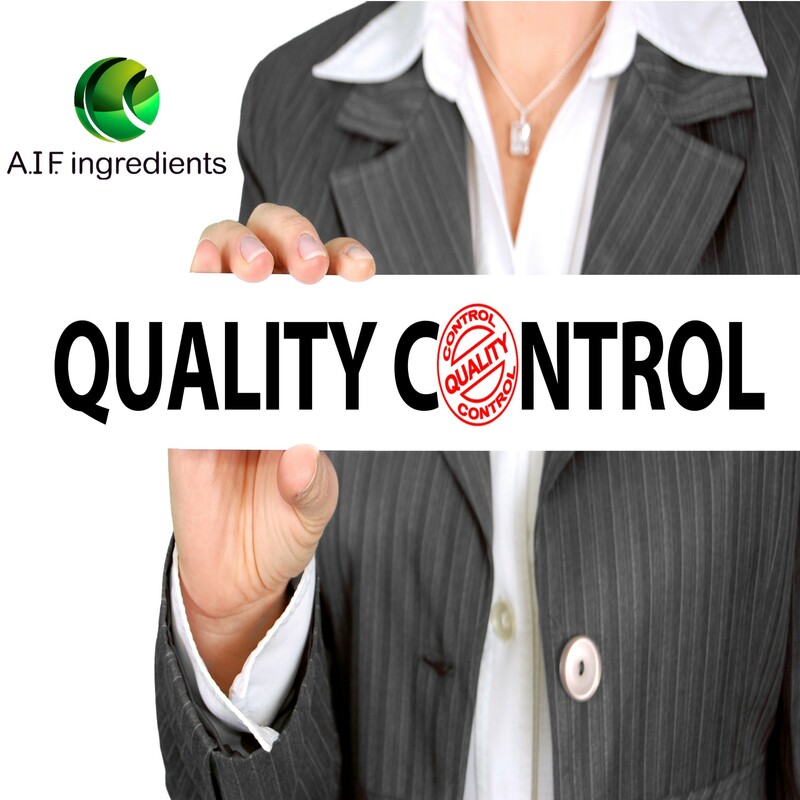 AIF Ingredients demands from its partners the highest reliability in terms of respect for the #quality standards of the agri-food industry. 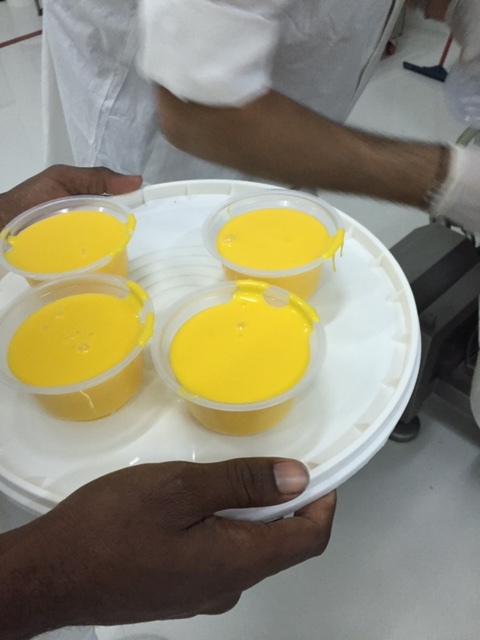 Of course, we only work with partners who are #BRC or #IFS certified and follow the H.A.C.C. However, we are waiting for a commitment beyond the certifications obtained. Thank you for coming during the Djazagro ! We were very glad to meet each and every one of you during this event. 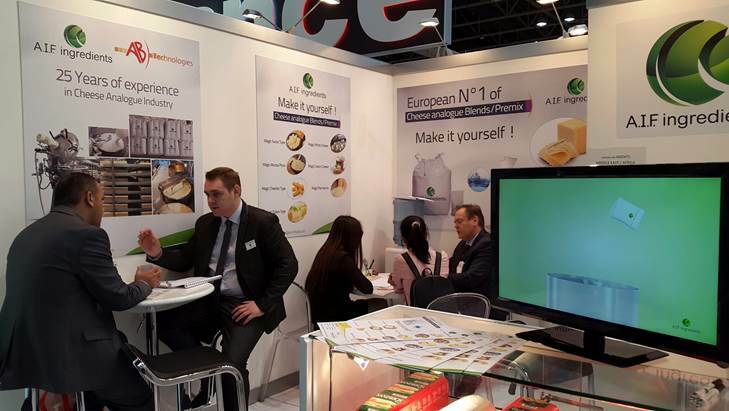 We hope you received all the information regarding our Company and products otherwise, do not hesitate to contact us. 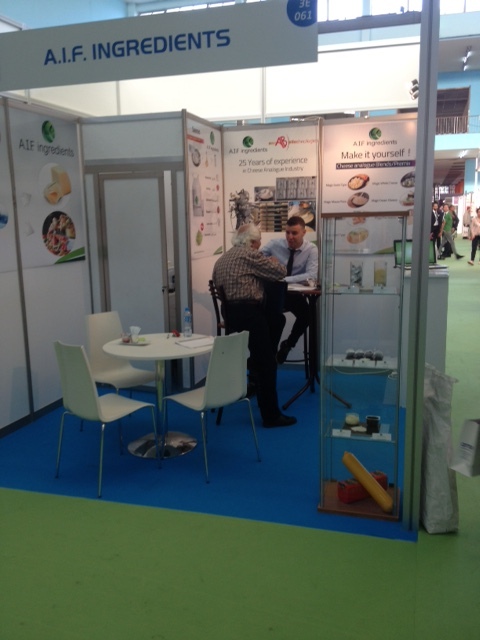 Thank you for coming during Alimentaria exhibition ! The exhibition was a great success. Thank you for coming ! AIF in the spotlight of TVE Internacional ! 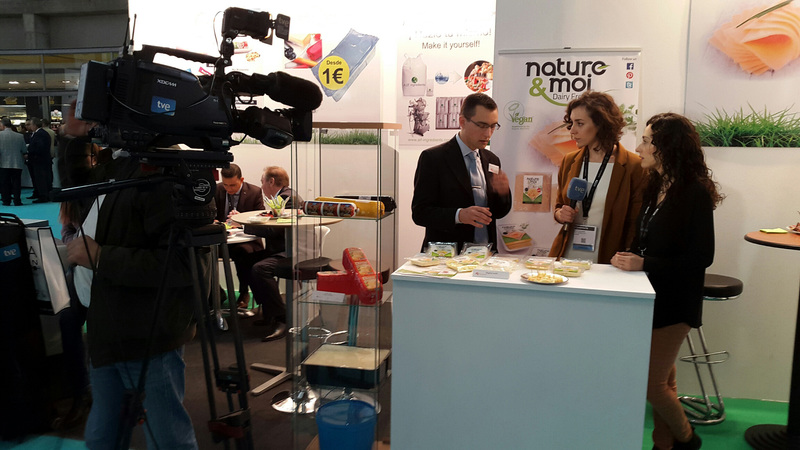 TVE Internacional came on our booth during alimentaria exhibition to taste our products. Thanks to them for coming and all of you ! Thank you for coming during Djazagro ! We look forward to see you in Alimentaria from the 25th to the 28th of April. 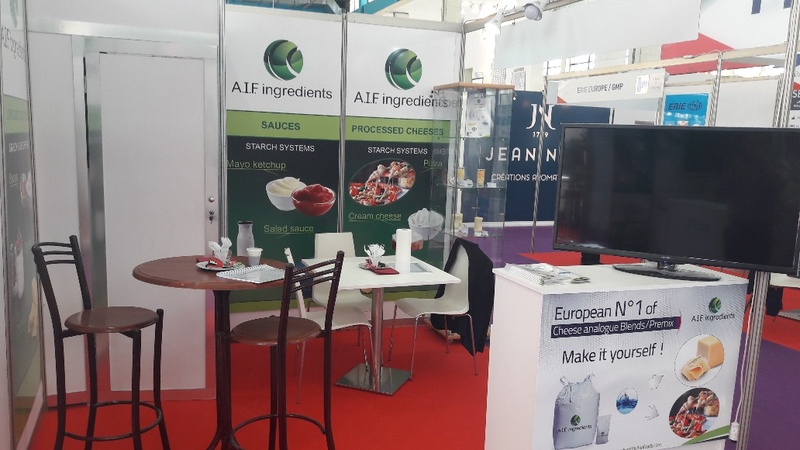 We’ll welcome you at Alimentaria exhibition from 25th to 28th of April. 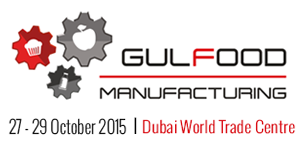 Find us Hall P4, booth 217 ! 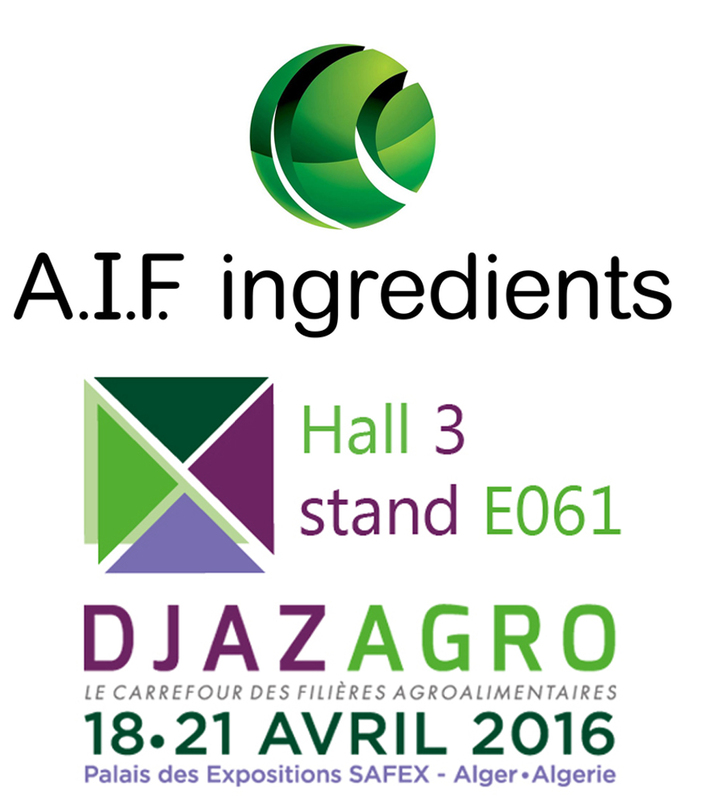 AIF Ingredients at Djazagro ! 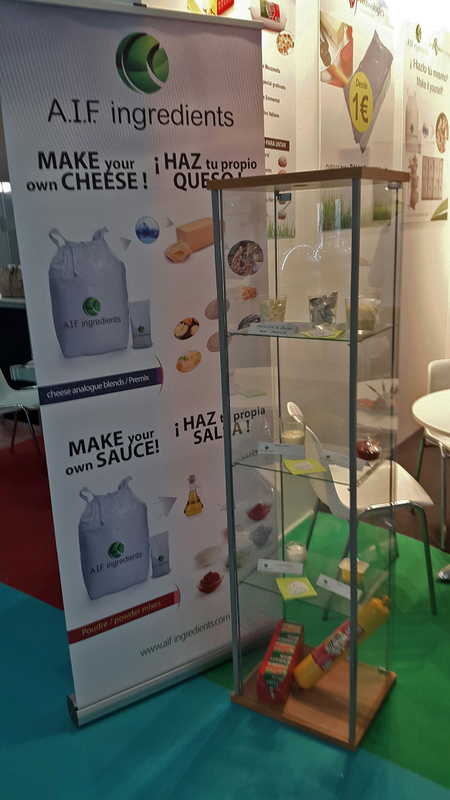 We’ll be in Algeria for Djazagro exhibition in April. We look forward to see you ! THANKS to FIE’s VISITORS ! It’s been a pleasure to see you during the FIE ! We’re happy to increase number of partnerships. We keep on working for your request ! 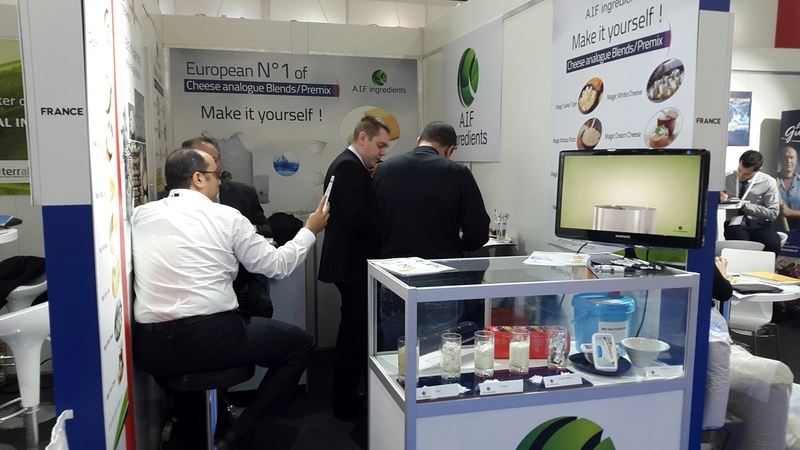 Our team will be at FIE from 1rst to 3rd of december Hall 6 Booth 6N51-7. 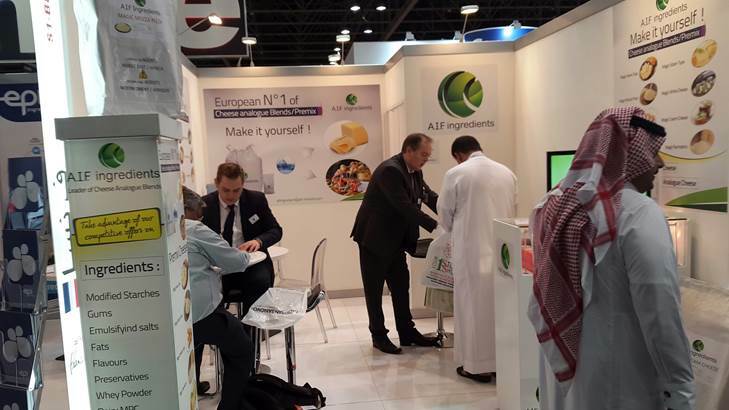 THANKS to GULFOOD MANUFACTURING VISITORS ! 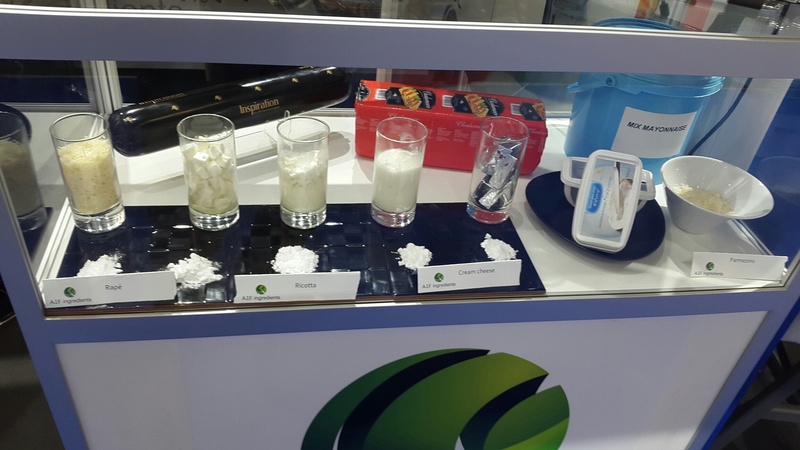 We enjoyed meeting you at the Gulfood Manufacturing. We look forward to start new collaborations !